TJ/LJ Front Axle Truss 97-06 Wrangler TJ/LJ Rubicon Dana 44 TNT Customs. Jeep TJ/LJ Rubicon Dana 44 Full Length Axle Truss. 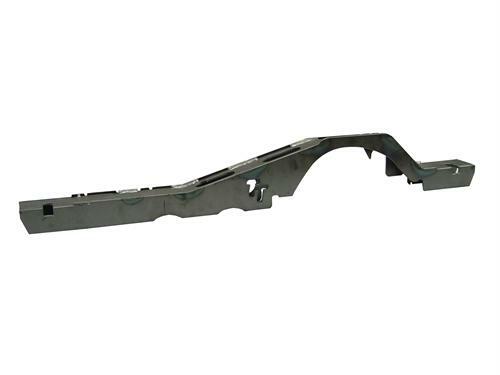 TNT's Jeep Dana 44 weld-on axle truss greatly strengthens your Rubicons Dana 44 front axle, while remaining reasonably priced so that everyone can take advantage of its benefits. 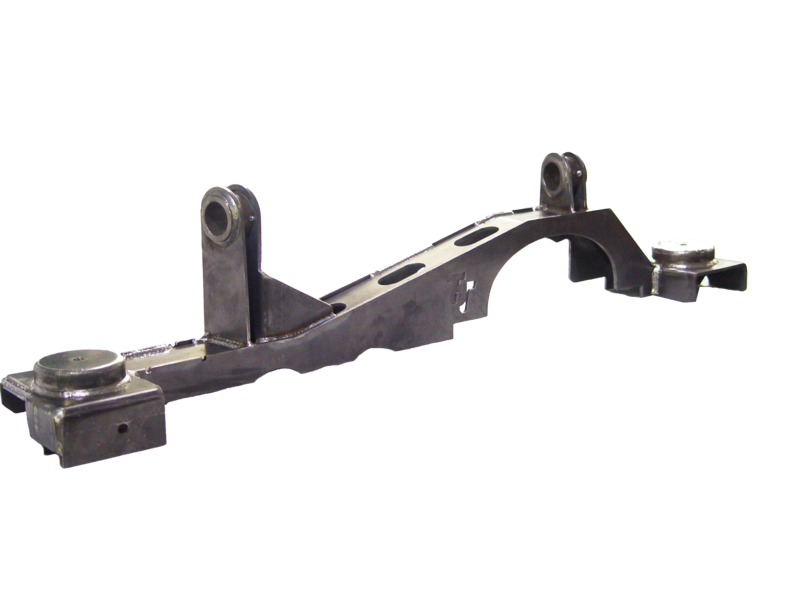 Designed to run the full length of the axle our truss helps distribute the load put on the front housing at any one time. Our slotted coil buckets give you the freedom to adjust the front end to where you want it for added tire clearance behind the tire. The standard coil mounts have up to 1.5 inches of stretch where the stretch version gets you up to 3 inches of stretch. By giving you the option to add what axle brackets/mounts you need, our 3/16 inch formed steel truss is ideal for all projects custom or factory upgrade. Please choose all your mounts in the related items tab below. 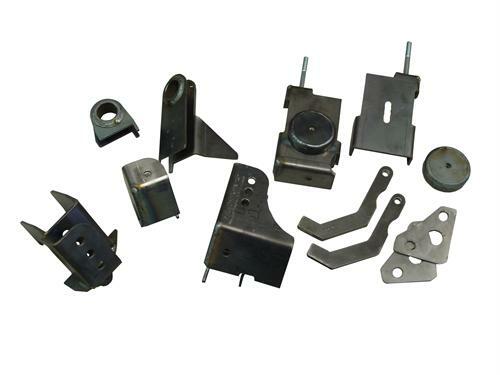 The mounts you choose will come welded to your truss. Runs full length of the axle! Requires removal of factory upper control arm mounts and coil mounts. Requires welding for installation. 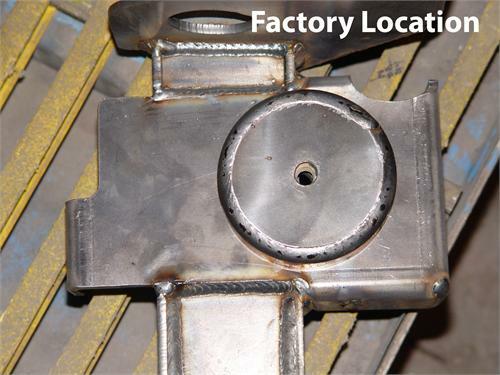 We strongly recommend using a certified welder for any welding tasks. Due to the mount combinations available truss kits are built to order so please allow 5-7 business days before shipping. Product received may differ from product pictured above. TNT High Clearance Lower Control Arm mounts are required when pushing axle forward. The factory trackbar mount cannot be retained with this truss. Our Coil Spring Buckets include provisions for the factory trackbar mount as well as shock mounting. 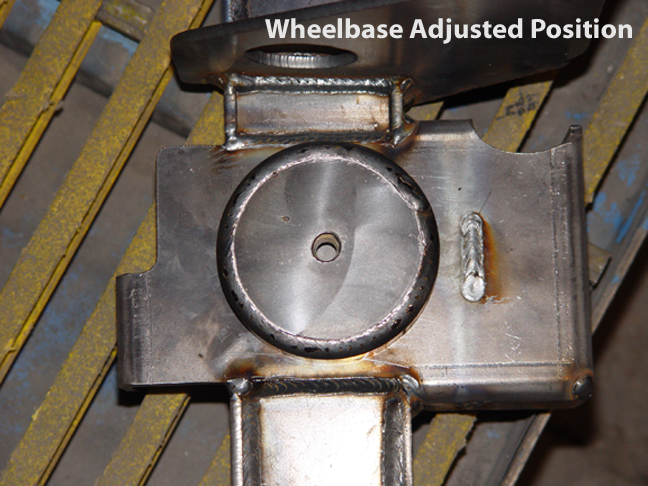 Due to our drivers upper control arm mount being raised slightly, the truss may not work with a suspension setup that utilizes an upper control arm that is welded at a fixed angle to the lower control arm. 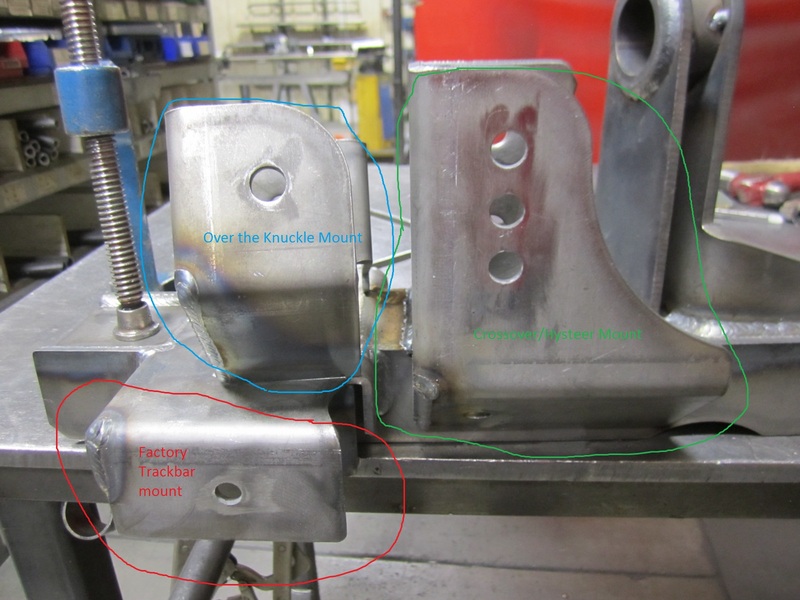 Manipulation or modifications of the lower control arm mounts may be required. Not recommended for use with factory control arms.